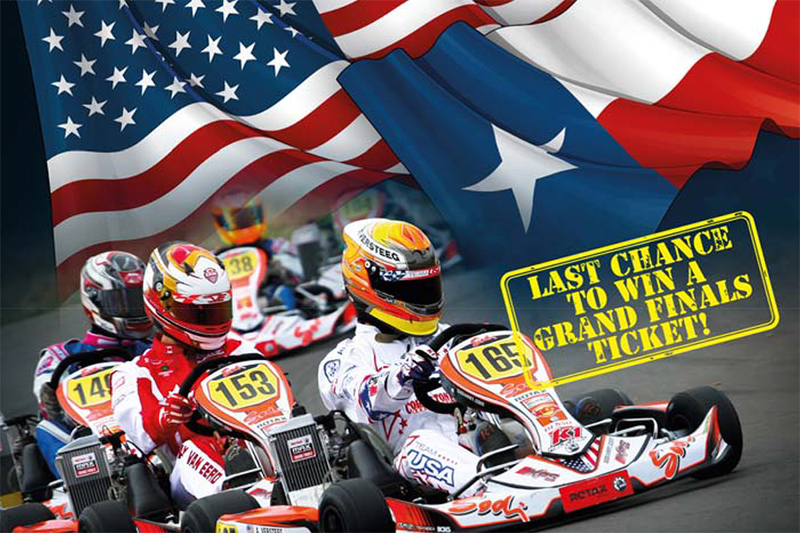 J3 Competition and the RTX USA Group, the new Rotax distributors are pleased to announce the ALL STAR FINALS 2018 at Speedsportz Racing Park in Houston, Texas, USA from October 5 to 7, 2018 where participants in five categories will have the last chance to win a ticket to the Rotax MAX Challenge Grand Finals on US ground and to represent their home country in Brazil this coming November. “The lottery engine format in different classes has been very well received and clearly successful during the recent events. To race on a more leveled playing field, it is essential to ensure equality and fairness through our engine parity, durability and ease of use. This is what our racing series, the Rotax MAX Challenge, stands for,” said Stefan Gruber, Manager Rotax Karting & OEM Business, RPS Business. Entries at the Rotax ALL STAR FINALS 2018 are limited in all classes to 30 drivers, including the grid for Rotax 125 Micro/Mini MAX (combined) as well as Rotax 125 MAX DD2/DD2 Masters (combined). The 0.8 mile long (1.28 km) circuit known as ‘Pro Track’ offers a unique atmosphere for competitors and a professional approach to karting. 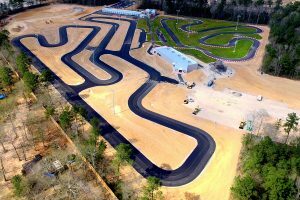 This technically challenging and fast course designed by a former Rotax Team USA member Alan Rudolph, allows the opportunity for some close, competitive racing. With five RMCGF invitational tickets being awarded to the winners of the Rotax Junior MAX, Senior MAX and MAX Masters, plus the DD2 and DD2 Masters, the final places are on the line for the chance to be part of this amazing racing experience to compete against so many of the world’s best drivers. In addition to these great prizes, the Rotax Micro & Mini MAX class place-getters can win their entries for the RMC ALL STARS CHALLENGE 2019 in the USA next season. 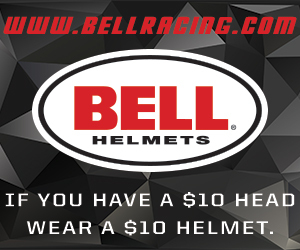 International competitors are most welcome to join the field at Speedsportz Racing Park in Texas this October, so it is shaping up to be an exciting event in the showdown for the title and the tickets to Brazil. Read all the facts you need to know about the ALL STAR FINALS 2018 at http://rtxkarting.com/ Enter now for the Rotax ALL STAR FINALS 2018 online: www.eva-ems.com/RTX.